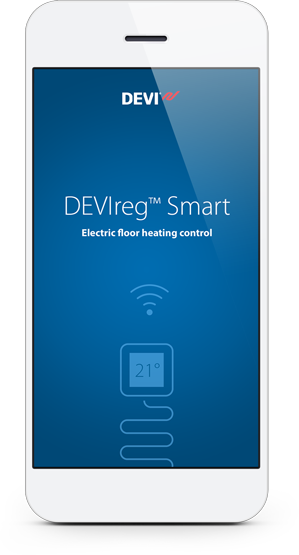 The intuitive DEVIsmart™ App turns your smartphone into a remote control and enables you to easily operate your floor heating system – from anywhere in the world. That is Smart! Smart app features let you schedule your floor heating system to fit your rhythm and reduce energy costs – while enjoying perfect temperature 24/7. The DEVIreg™ Smart thermostat even adapts to you and learns when to start and shut off heating.  The DEVIsmart™ App communicates through a safe cloud system based on the same security that is used in mobile banking applications. No data is stored in the cloud and your personal information is secure at all times. Adjust home heating easily and intuitively with the remote control you know the best – via the internet. If the internet goes down, you can still operate locally without internet connection. Save energy by automatically lowering the temperature when you do not need it. Easily set the temperature to fit your rhythm and enjoy superior thermal comfort. Always. . 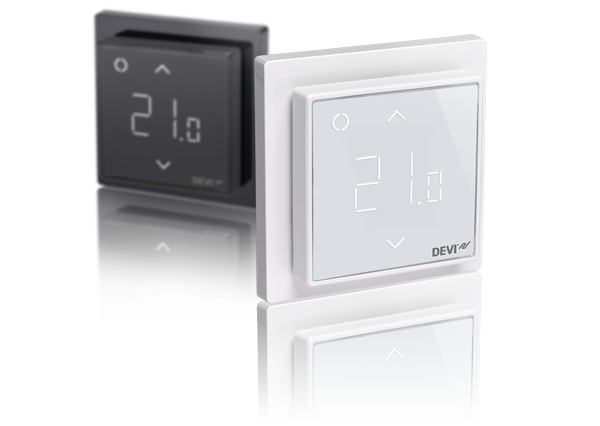 The DEVIsmart™ App lets you stay in control and operate all your thermostats in multiple locations – e.g. your holiday home – from one single point of access.